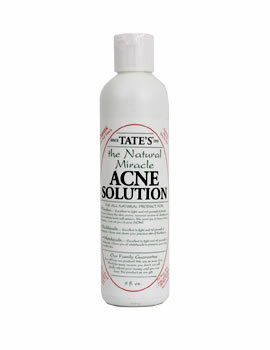 All natural organic acne solution. Excellent to help fight pimples, blackheads and whiteheads. Acne sometimes hurts self-esteem. We want you to have a strong self-esteem. Lets rid you of acne now!!! Excellent to fight and rid yourself of pimples, blackheads. whiteheads and acne. 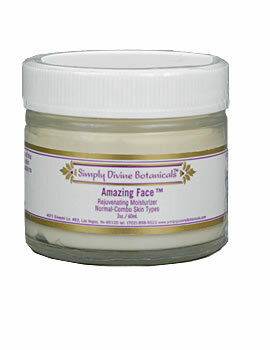 Cleans the skin, pores, removes excess oil, shrinks pores. Cleans and clears your precious skin of blackheads. 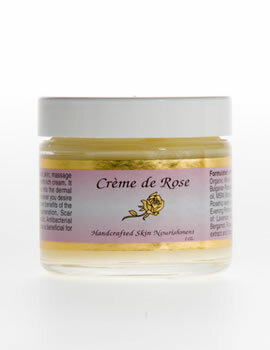 Clears you of whiteheads to preserve your lovely beautiful skin. pimples, blackheads, whiteheads, acne scars, balance skin tone, age spots, antiseptic, dandruff, scalp sores, disinfect anything, razor bumps, make up remover, removes dead skin cells, no rinse shampoo, scar fade away, promote hair growth, skin cleanser, scalp massage, after shave, for cuts & scratches, skin cooler. Also a great waterless, no rinse shampoo. Safe for boys, girls, folks of all ages. 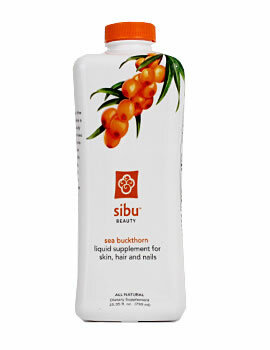 For all skin types, non-irritating, A great all over cleaner, use on windows, countertops and floors. It’s a great disinfectant and sanitizer for any item on any surface. mountain spring water, alcohol denatured, camphor, peppermint oil, clove oil, eucalyptus oil, eugenol, cayenne You’re great, you’re special, you’re fantastic!!! Tate’s the Natural Miracle Acne Solution has no dyes, no gluten, no colors, no iodine, no glycols, no sulfates, no parabens, no fragrance, no phosphates, no pesticides, and no animal testing.